Manchester United are looking to bolster their defence this summer and are keen on landing West Ham’sDeclanRice, theIrish Independentsays. Rice, 20, has been a regular starter for the Hammers this term and was called up to the England national side for recent games against the Czech Republic and Montenegro. Arsenal may be looking to bring in Ajax left-backNicolasTagliafico– but Tottenham are also sniffing around. The 26-year-old has said that the summer was a natural time to head to the Premier League, reports theDaily Mirror. 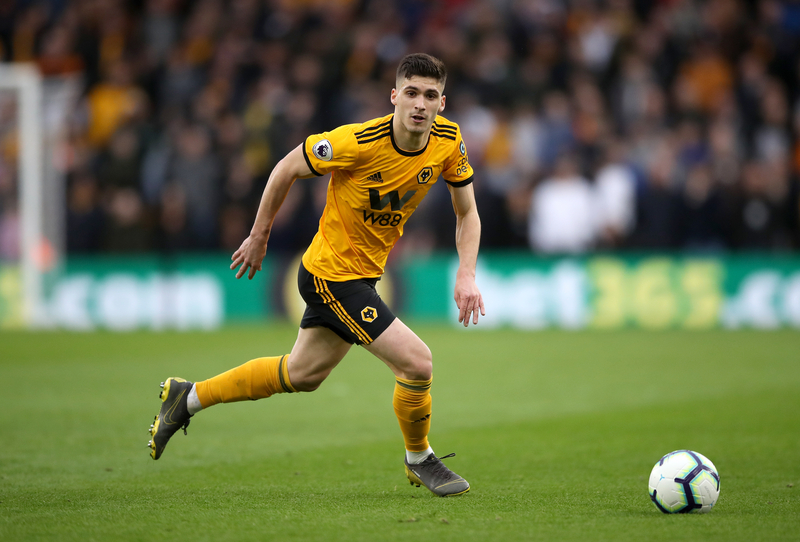 Liverpool and Barcelona are also looking for improvements in defence and will battle for the signature of Wolves and Portugal defenderRubenVinagre, according to theBirmingham Mail. Newcastle boss Rafael Benitez is looking to makeSalomonRondon‘s move from West Brom permanent and the club are reported to be offering Dwight Gayle and Jacob Murphy in a swap deal, says theNewcastle Chronicle. QPR have held discussions with former Oxford and Leicester caretaker managerMichaelAppletonabout the vacant position, theDaily Telegraphsays. 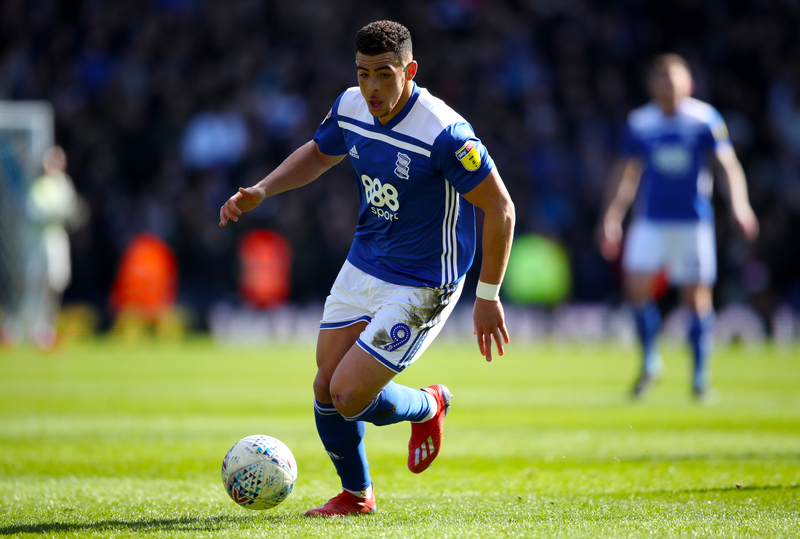 Che Adams: The Birmingham striker who has scored 22 league goals this season is wanted by Everton,Football Insidersays. Nikola Vlasic: The Croatia striker may be on his way out of Goodison Park with CSKA Moscow looking at making his loan deal permanent,Championatreports. Thorgan Hazard: The Belgium midfielder, wanted by Liverpool, is set to leave Borussia Monchengladbach for Borussia Dortmund in a £34.5 million deal in the summer, according toKicker.